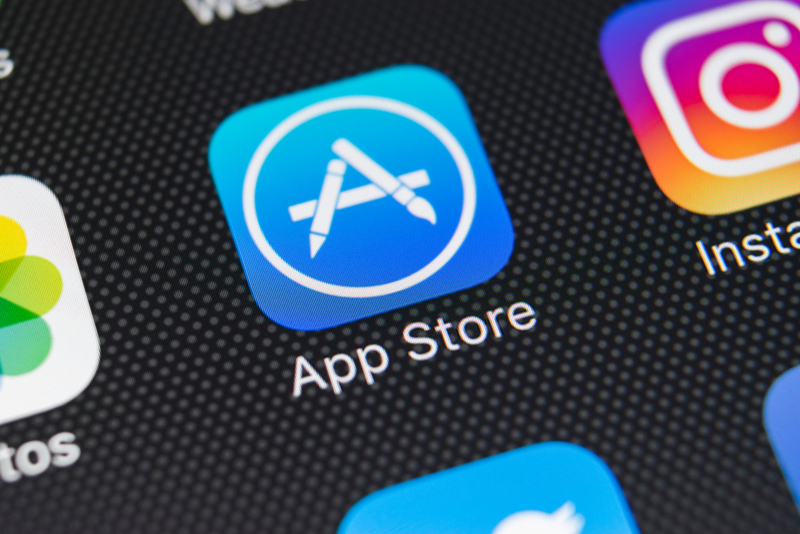 After all your work building a mobile app, testing it, and ensuring you comply with Apple (and the less stringent Google) store guidelines, you may want to just get the product out the door and hope the revenue will start rolling in. But things are hardly ever that simple. 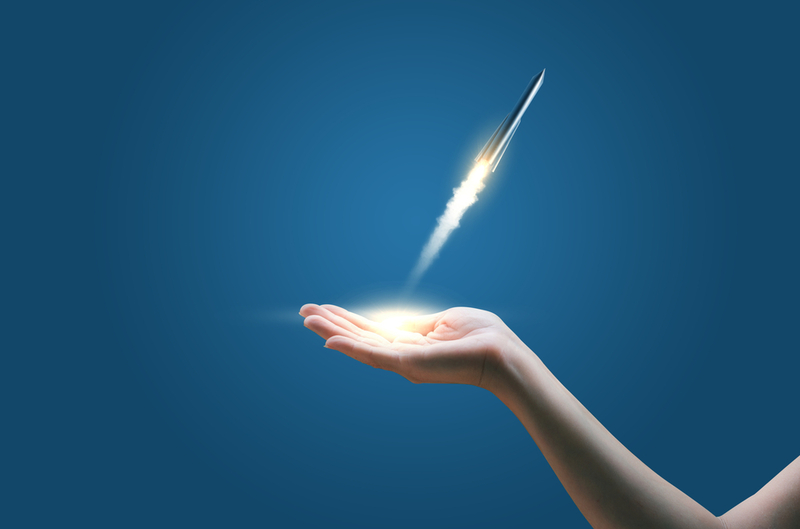 In order to pull off a smooth mobile app launch there are some steps you need to take in the planning phase. As with all things in the mobile app development world, a little investment of time and energy up front can save a lot of effort later. Do a through analysis on your competitors as well as your targeted set of users. Why exactly are you launching an app without a basic understanding of your audience and an in-depth analysis of your competitors, anyway? It’s not good business. 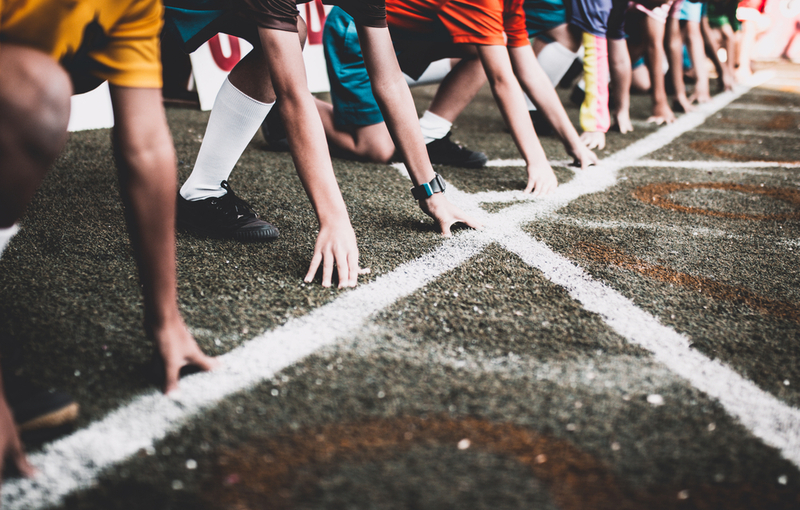 You can even research information that focuses on how your competitors are interacting with their target audience and converting their potential leads into long-term customers. 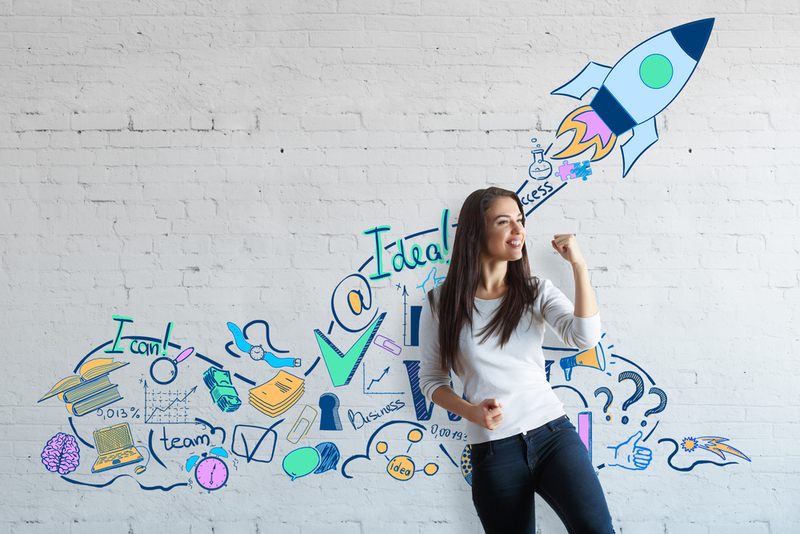 You should start planning your marketing during the app development stage, or at least a couple of weeks before the actual planned launch date of the app. 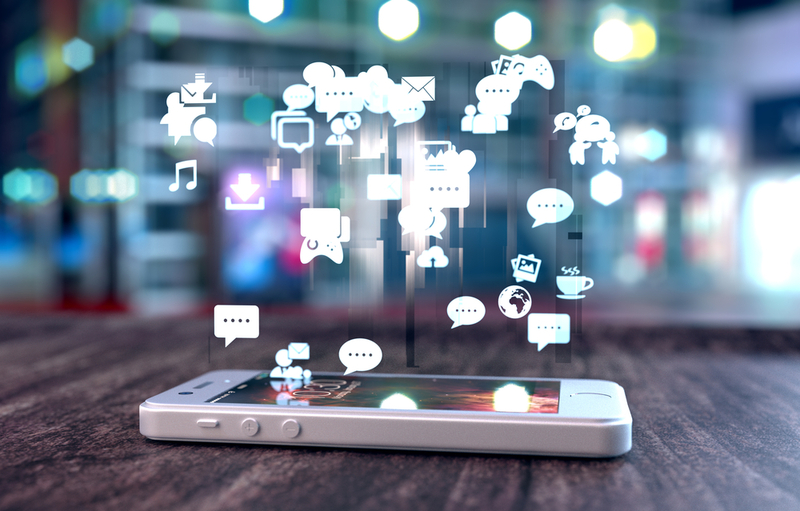 In app marketing there are no hard and fast rules for being successful, one has to constantly keep up to date with the latest hot tactics in the landscape of changing algorithms. Reach out to friends, family, colleagues, customers, peer groups, etc for app promotion. Try to seek potential app users on a daily basis and include them in your app marketing scheme. Collect feedback from your inner circle and try to win them over with your app and its features. 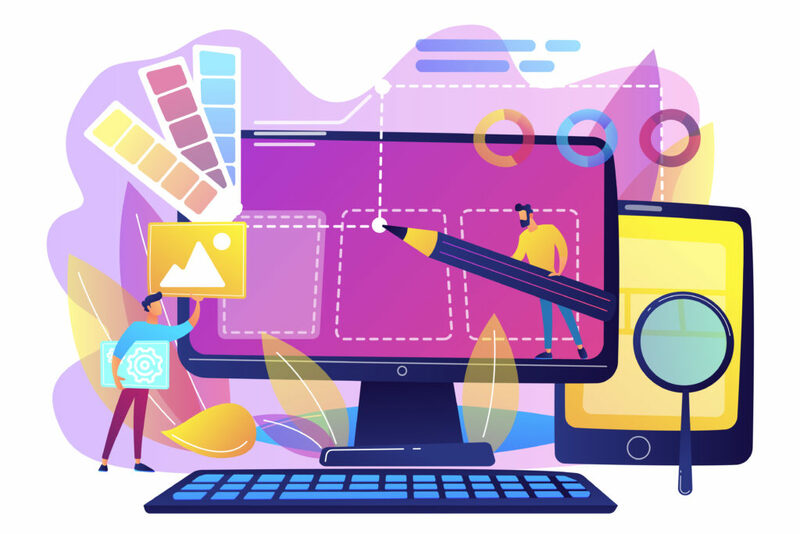 Creating a website can turn out to be extremely beneficial for your mobile application, acting as the main hub of your pre-launch application marketing strategies. This is a great chance for app developers to expand their online presence while hosting valuable as well as relevant content and displaying your app to potential app users in various ways. You can publish descriptive technical blogs about tech industry to create value for visitors that can further drive web traffic, and boost your search engine optimization (SEO) as well. Apart from this, you should also encourage email signups to your audience while enabling drip marketing. Make sure to build dedicated landing pages for each marketing initiative like a free of cost demo for the app to increase downloads. There are many website builders like WordPress in the market that are inexpensive and are also blog-ready platforms that can be ready in less than an hour. This step aims to showcase the technical knowledge in a descriptive way to your readers. Over the past year, blogging has made it successfully in the mainstream industry and frankly, this is one of the best opportunities to take advantage of. 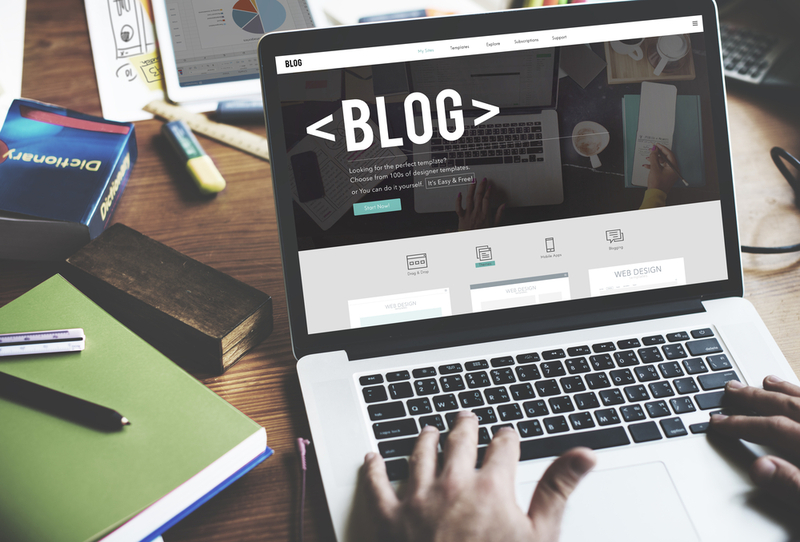 These technical blogs will assist you in keeping your audience up-to-date with the latest updates and will also help in attracting new users. But with each blog post, you should aim to solidify your brand and address only relevant topics surrounding your application. In order to improve your technical blog, you can proceed with practices like conducting in-depth keyword research mainly for primary and secondary keywords with Google Keyword Planner. This research on keywords will help developers in maximizing their search engine optimization rankings. For instance, your app focuses on educational courses then you should search for terms that are somehow connected to it and are relevant such as learning platform, education app, application for learning, etc. Marketing is considered to be the backbone of any business and the same is the case when we are selling any digital product or service to an audience. 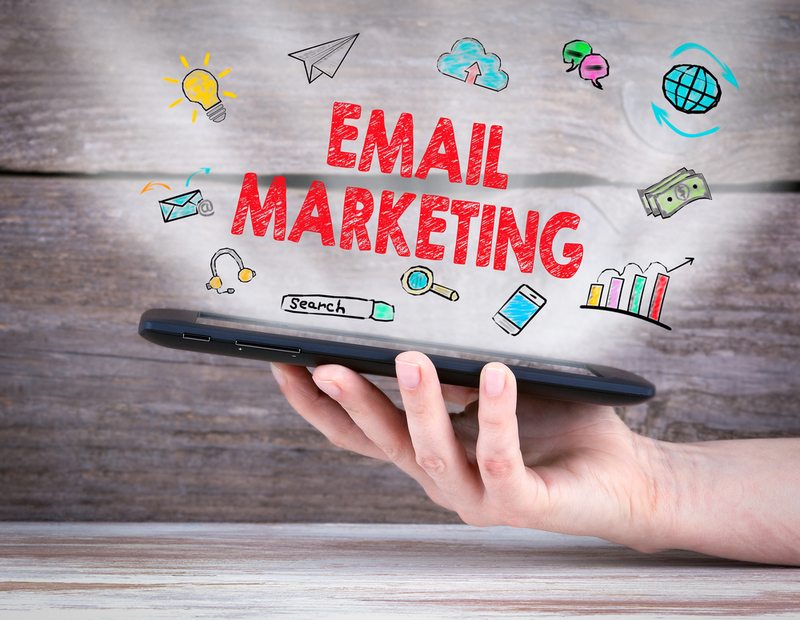 Here, email marketing can come very handy in spreading the word. Why? Well, email marketing is one of the most widely used marketing tactics which is quite cheap and easy to maintain. A great example of using emails to your benefit is by sending your subscribers the recent blog posts or you can even start a bi-weekly newsletter to deliver regular updates to your readers and other relevant users. So if people read your emails regularly especially during the app development stage then they are more likely to convert into your customers once the app is live in the app store. Also, if you are aiming to achieve a higher rate of user engagement through your email marketing then personalize your emails and newsletters accordingly. Apart from that optimal engagement, make sure to craft evocative as well as descriptive subject lines that can provide the user with some great insights about the topic of discussion. According to OptinMonster, catchy subject lines tend to have a higher email open rates in comparison to emails with basic subject lines. At present, social media is considered to be one of the strongest medium we have available at our service. Try to post frequently or in a regular manner. Make sure you use relevant hashtags with each and every post. 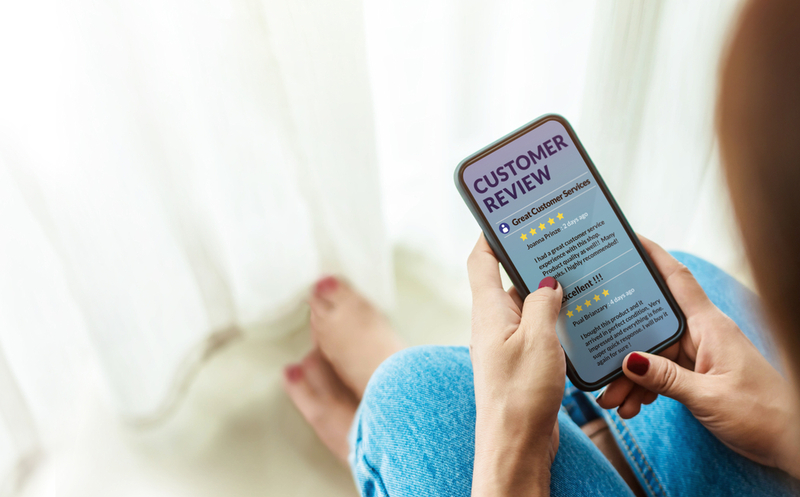 Featuring well-known influencer and creator reviews can have a strong word-of-mouth persuasive effect on audiences, especially from trusted experts. Genuine feedback and ratings on app features are always appreciated. 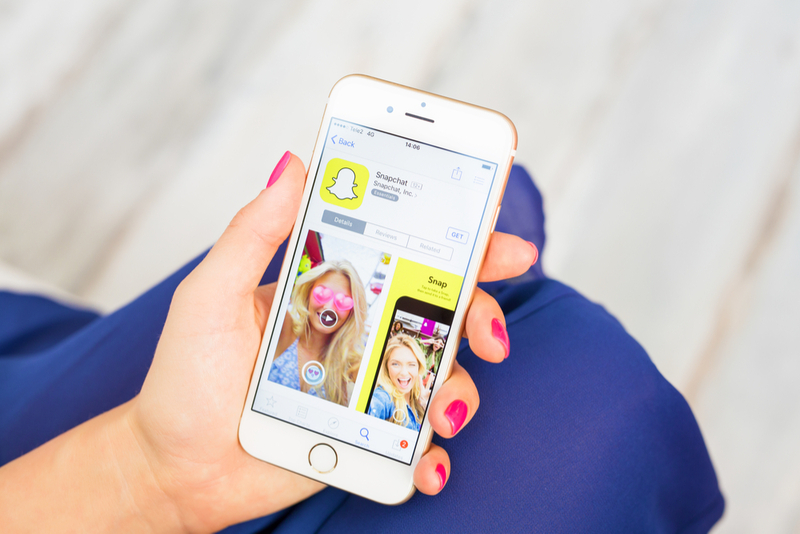 Encourage user engagement with the help of contests, giveaways, and even app promotions. Don’t forget to share a few screenshots, ‘how-to’ videos, GIFs, high-quality images, or blogs with your audience. Be consistent and relevant with the data you are offering your targeted audience. Along with this, you can also start to engage with audience of pages that offer similar service. This will act as a plus point for your platform and will also help in reaching a larger percentage of people. So these were are the major step that you need to consider during the pre-launch stage of your application. Stay tuned for more tips in this series about launching your mobile app. Boss Media Communications Manager. Writer, former reporter, ed tech enthusiast.